Golden Pilates is committed to helping you create a physically fit body, so that you may attain an integration of health and well-being. 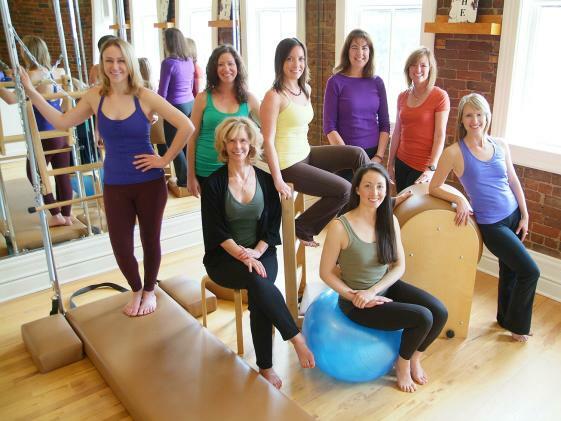 Golden Pilates is a full apparatus studio offering both classical and rehab based Pilates. Their instructors have completed a one year comprehensive program and are required to complete 12 hours per year of continuing education. 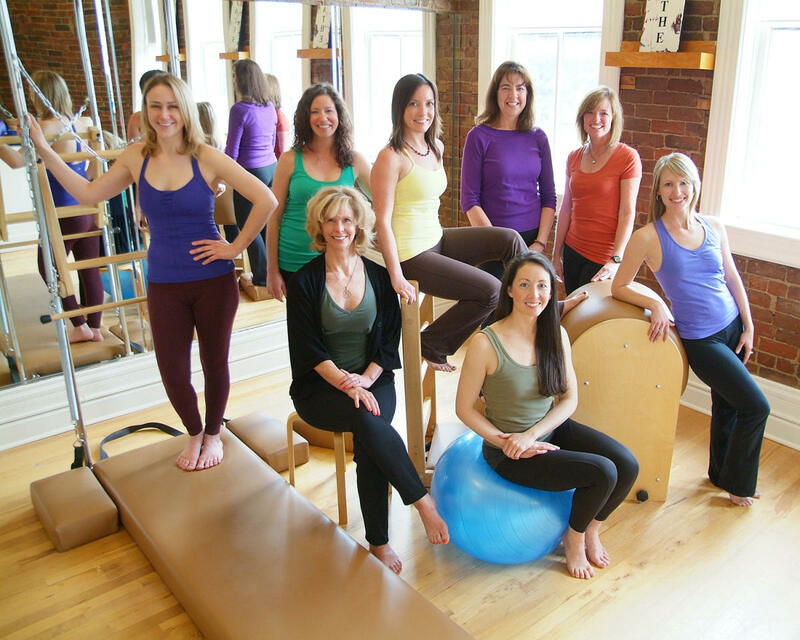 They are also a Polestar Pilates® Teacher Training and Educational host site. 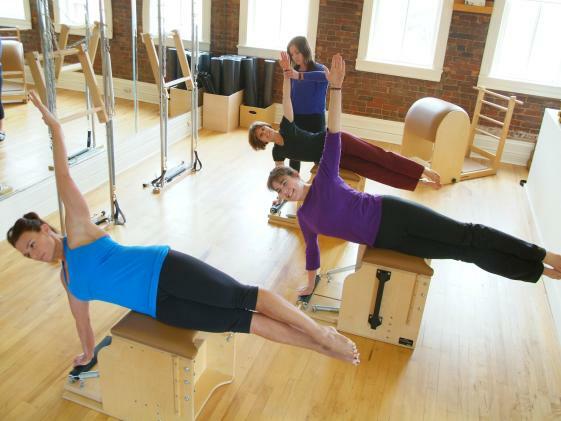 The Pilates Method re-educates your body to create optimum levels of fitness. 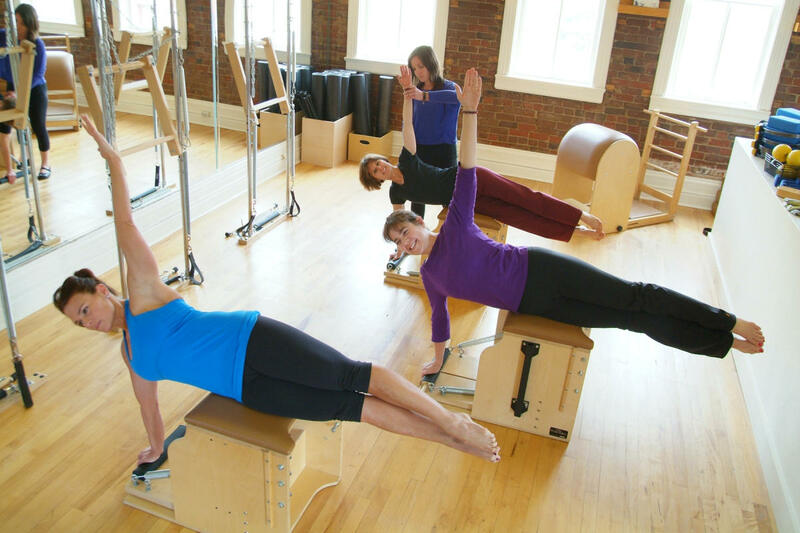 This system of movement and therapeutic exercise was developed over a span of 60 years by German born athlete and physical therapy pioneer, Joseph H. Pilates. Physical fitness is defined by a uniformly developed body, combined with a sound mind, which allows one to naturally move through the activities of each day with ease and harmony.